The President XT low profile baitcast reels are lightweight and comfortable to hold. No detail was ignored during the development process. 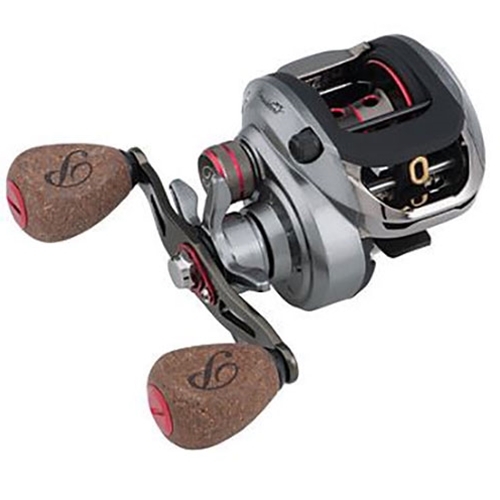 The C30 sideplates make this reel lightweight yet extremely durable while the 9 bearings make it exceptionally smooth.